Are you looking to hire your own custom home builder? Have you ever wondered how many people it takes to build home? The answer is surprising. Have you ever thought that it would save costs if you were to subcontract yourself? Think again. If you are looking for a custom home builder and have any questions, contact L. Patten & Sons today. Perhaps you’ve been dreaming of building your own custom home, but you’re worried about the expense. Perhaps you’ve thought about managing the project yourself, hiring all of the trades and overseeing the construction. This should save money, right? Theoretically, the answer to this is yes. But practically speaking, the answer is not as clear. Unless you have a solid background in residential construction, the task may well be more than you can handle. How Many People Does it Take to Build a Home? Consider this: according to Canadian Contractor, it takes an average of 22 subtrades to build a home. Each one of these trades is responsible for a specific role, at a specific time, in a somewhat specific order, in order for everything to come together effectively. Naturally there will be adjustments along the way, so communication between trades is paramount. Keep in mind that each trade views their role as the most important, and rightly so. There is no room for lack of interest in the construction of a custom home, but this means that trades often have no focus other than their own job, which may be a problem for the trades that follow them. The General Contractor will need to manage all of this. From the foundation and framing, through plumbing, heating, electrical, roofing, and on to drywall, tile, paint, carpentry, and cabinetry, there are countless workers doing their part on your site, and countless tasks being carried out daily. It’s like a dance with many dancers, and choreography absolutely matters. It’s also important to recognize that many of these jobs have become much more complex over the years. For example, it’s no longer enough to simply calculate square footage in order to select the appropriate furnace. Heating contractors must take into account the number and size of the windows, the insulation values in the roof and walls, and the amount of air exchange that takes place daily. The window suppliers must calculate the ratios of windows to walls and know all the insulation values to determine the type of windows that will be required. It is, therefore, more important than ever to have knowledgeable and trustworthy trades involved in your build. Skilled trades are critical, and must be chosen with care. In the end, management of the many trades that work on the home is one of the biggest challenges in any custom home build. At L. Patten and Sons, we have the necessary experience and some of the best trades in the business, so no matter how many people are involved in the building of your home, we keep the process running smoothly. 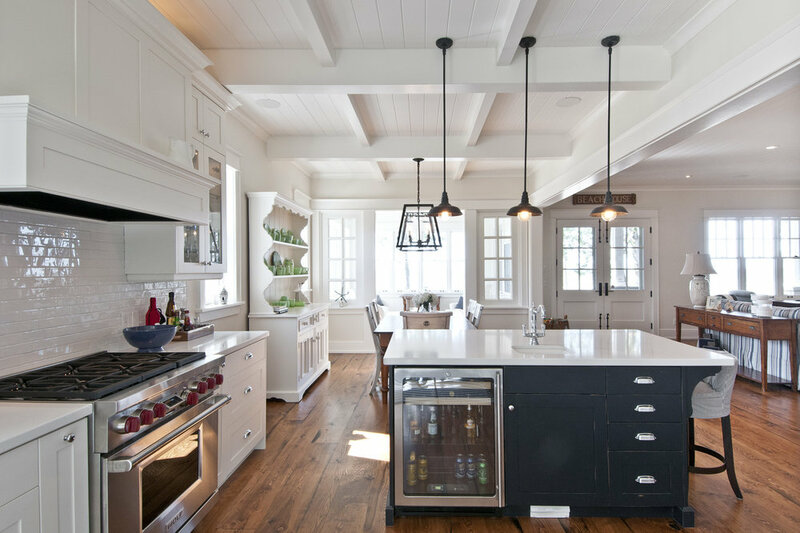 If you are designing your home, have questions, or are ready to work with a custom builder, ensure you get the best service and experience with L. Patten & Sons. We deliver a specialized experience with a hands-on process. From initial discussions, to design, to final touches - you can count on us for open communication throughout the whole process, with only the finest quality work. We're so focused on your satisfaction that you can even expect a call back from us to ensure everything is in tip-top shape. We don't just build a big property, we focus on the small details that you'll appreciate for decades to come. Contact us today to set up your consultation. 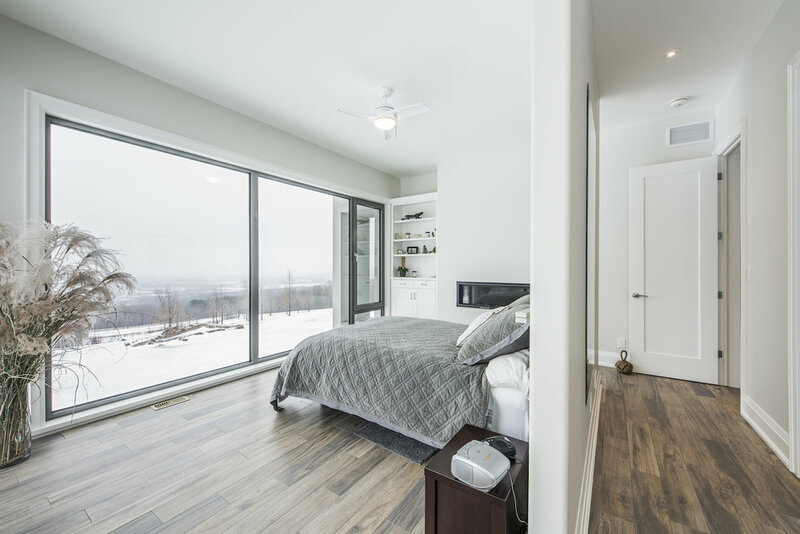 Older PostCollingwood Home Builders: What is a Passive House?